Subject of this extraordinary novel is the daily life of an English family in the Hebrides. 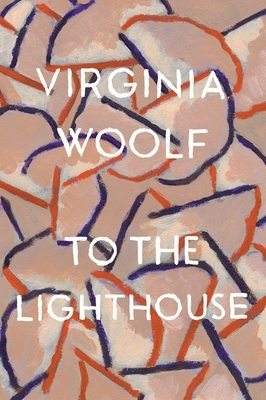 "Radiant as To the Lighthouse] is in its beauty, there could never be a mistake about it: here is a novel to the last degree severe and uncompromising. I think that beyond being about the very nature of reality, it is itself a vision of reality. "-Eudora Welty, from her Introduction.